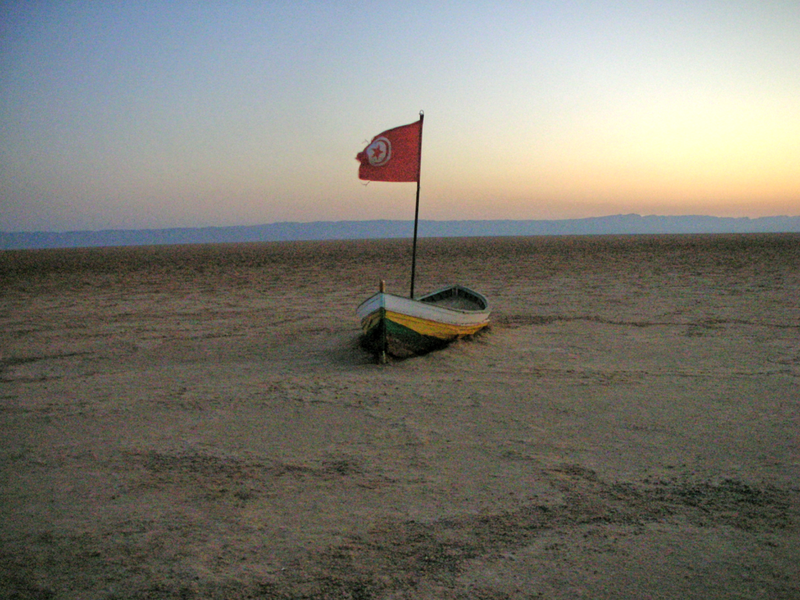 This entry was posted on Friday, April 10th, 2015 at 18:43	and tagged with Afloat, Desert, Photo, Photography, Travels, Tunisia, viaggi, Weeklyphotochallenge and posted in Weekly Photo Challenges. You can follow any responses to this entry through the RSS 2.0 feed. For some reason, the water looks grainy like sand. I love boats. Nice shot! Someone has a sense of humor as do you for capturing this shot. Well done! So nice of you 🙂 Thank you Janet!!! Wow, what a beautifully curious shot! I wonder how and why the boat got there! ?